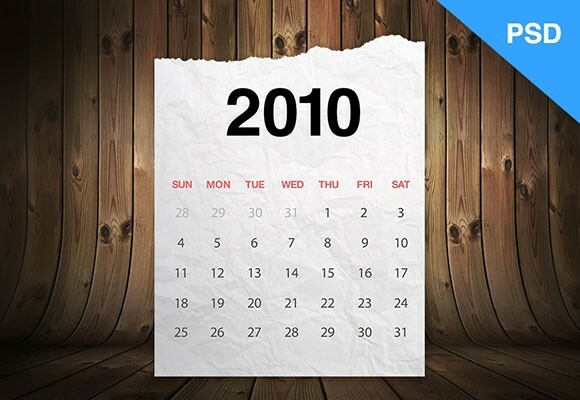 Today’s freebie is a realistic calendar on paper. 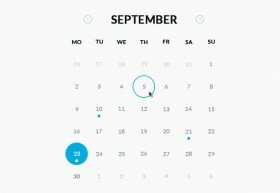 It is quite far from the flat design trend but it is really nice! Free PSD created by Alberto Lora. Posted on June 28, 2013 in Free PSD, Miscellanea and tagged paper, calendar. This post has been viewed 2778 times. A set of 4 hand drawn sketch mockups. 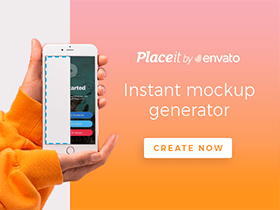 High quality photos and hand sketch generator. Released by Alex Byrne. 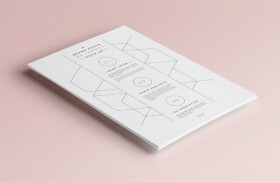 A pile of A4 papers mockup to present your brand letterhead and other stationery design with style. 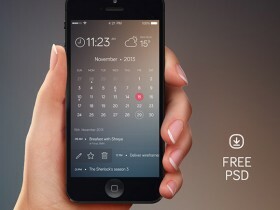 Free PSD released by Pixeden.